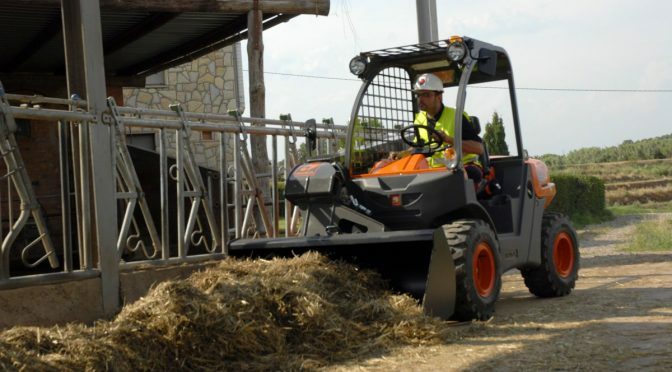 products from several new international partners, namely AUSA, Haulotte and Italian attachment manufacturer, Cangini. 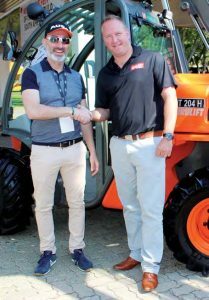 The new distributorship agreements with the internationally-renowned brands further reiterate the local distributor’s pioneering position in the local compact market. 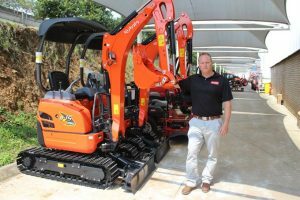 Bear in mind that the new ranges join an ever-growing and updated line of compact excavators from leading international manufacturer, Kubota, already distributed locally by Smith Power since 2014. 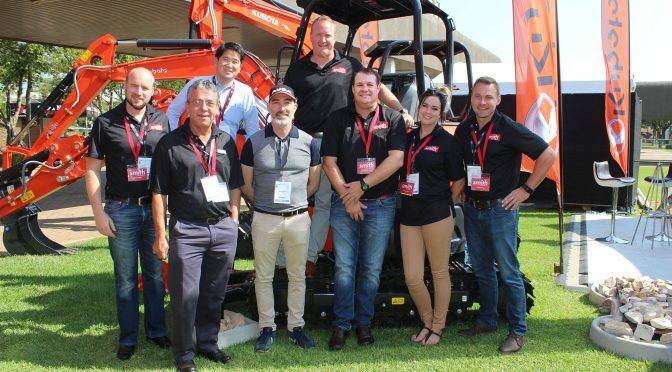 Smith Power, the South African distributor of the Kubota range of mini-excavators, has launched the new Kubota U15-3, a 1,5-tonne compact excavator that punches above its weight with greater power, required control and smooth performance in space-restricted working environments. 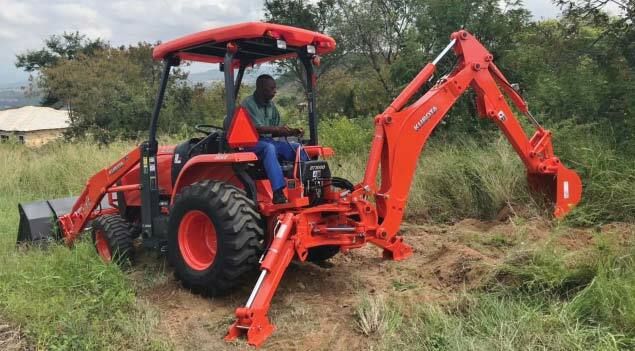 The U15-3 is the latest model to join Smith Power’s range of Kubota mini-excavators available for the South African market. 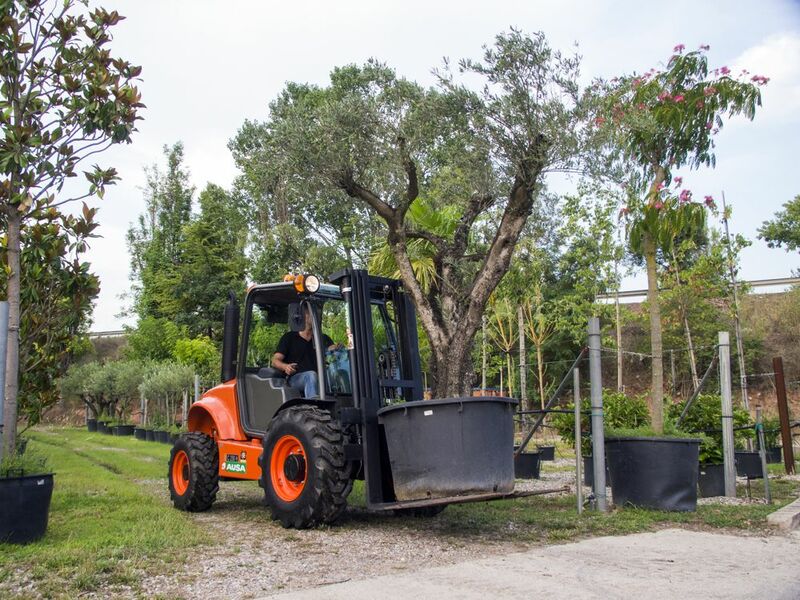 With an operating weight of 1,5-tonne, the U15-3 provides enough power to tackle some of the toughest jobs in space-constrained environments. Goeie produkte en goeie diens is ‛n wenresep wat Smith Power Equipment in Nelspruit noukeurig toepas. Die tak het in Maart oopgemaak en is ideaal geleë om die streek se boere te dien met landboumasjinerie. aan, wat Kubota, Polaris, Kawasaki, Kipor, en Linhai insluit. 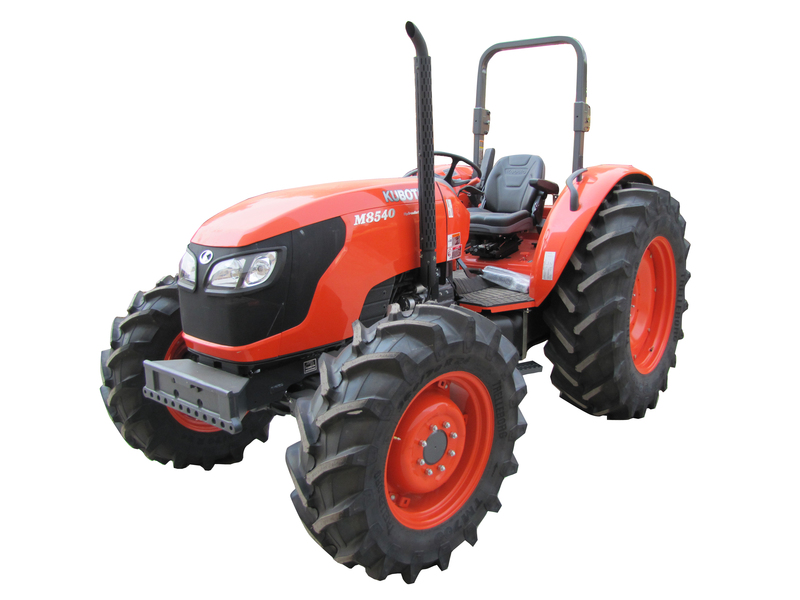 Trekkers, vurkhysers, wipbaktrokke, kragopwekkers, laaigrawe, vierwielmotorfietse en ATV’e is daar om van te kies en keur. 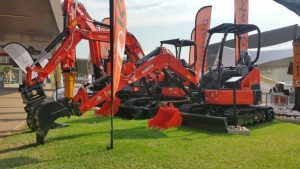 At the recently-ended bauma CONEXPO AFRICA, Smith Power, a South African importation and distribution company representing leading global brands, reiterated its pioneering position in the local compact equipment market by showcasing several of its new, internationally-renowned brands recently added to its ever-growing stable. 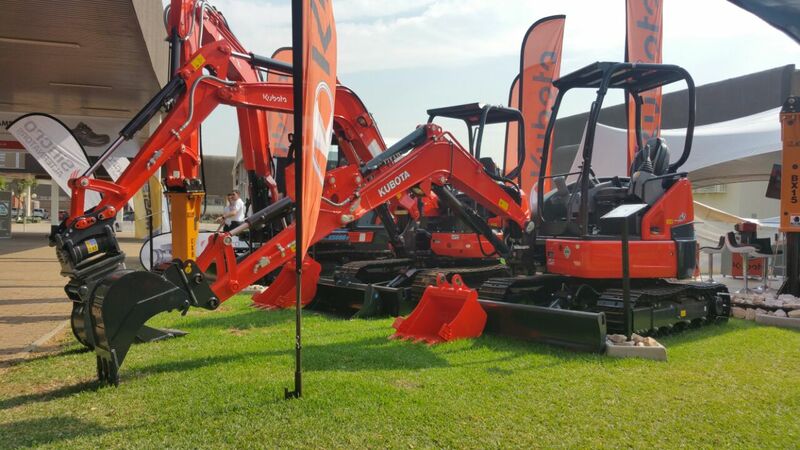 Apart from the usual launch of new products, major capital equipment exhibitions of bauma CONEXPO AFRICA nature have also evolved to be great platforms to learn of new trends in the capital equipment space. 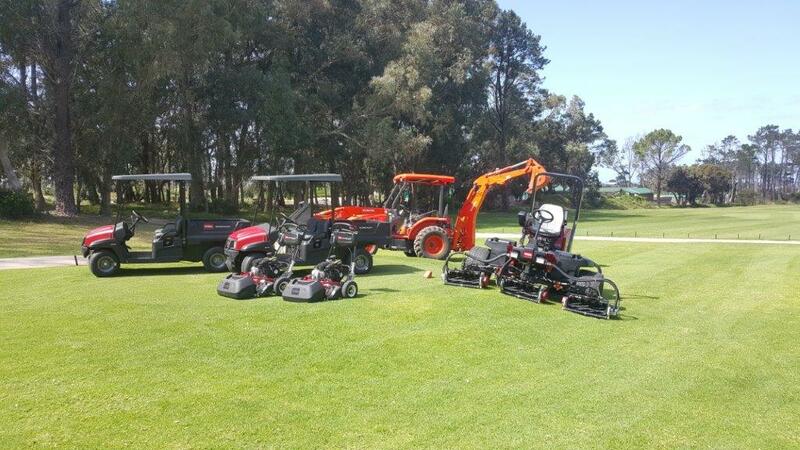 In a deal that restates the significance of long-term business relationships, as part of its fleet replacement programme, Serengeti Golf Club has taken delivery of a large fleet of Toro turf maintenance gear from Smith Power Equipment, a South African importation and distribution company representing leading global brands in the specialist machinery, turf maintenance and off-road vehicle market. 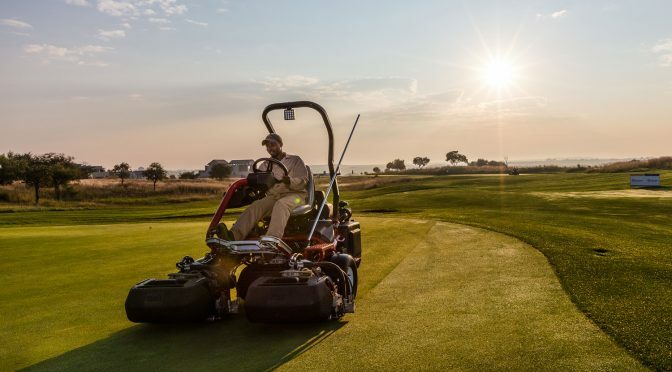 No matter what type of business you are into, you need to establish and maintain business relationships. 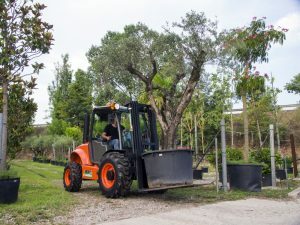 The world is filled with people, not just products and consumers, and it is the connection between people that creates trust and long-term relationships. 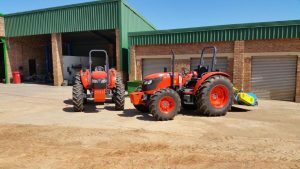 Besoek Smith Power Equipment se Nampo-uitstalling en vind meer uit oor Kubota se trekkers en sien hoe dié masjinerie jou boerdery kan bevoordeel. 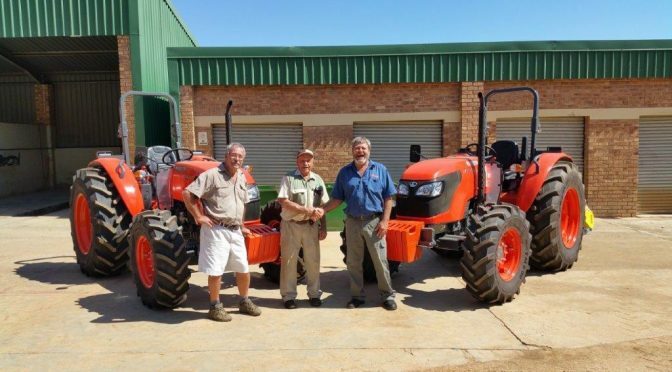 Die Kubota M8540-laeprofieltrekker van 63,1 kW is een van die modelle wat by die Synag-melkboerdery diens doen. 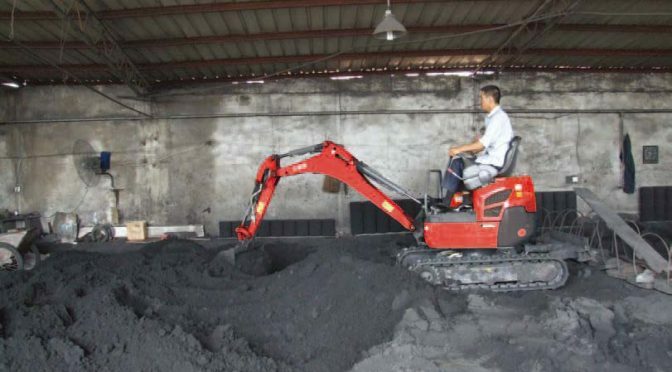 Dit is soortgelyk aan die M9540 (70,9 kW) op die foto, maar het ’n nouer bakwerk en effens minder enjinkrag. en tot die uiterste beproef. Kubota “Ons bied voorwaar ’n strawwe toets vir toerusting,” sê Tony Teerink, onderhoudsbestuurder van Synag-suiwelboerdery by Randvaal. 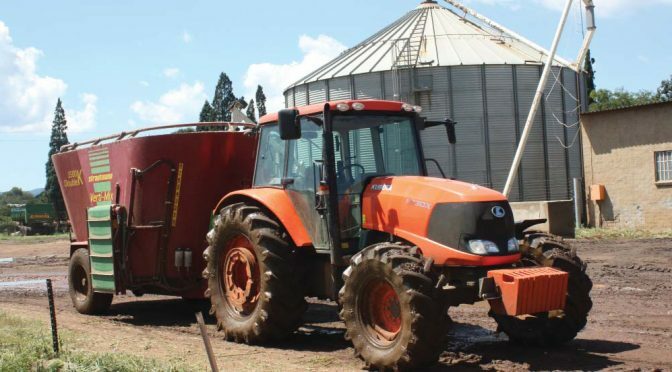 Met sowat 4 000 koeie in melk in die vyf melkery in die groep, moet elke stukkie toerusting gereed wees vir ’n 24/7-toets, want dinge staan nooit stil nie. 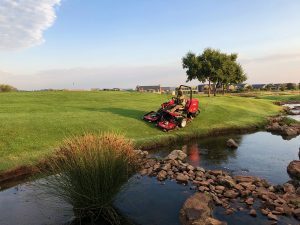 Voer moet vir al die beeste gemaak word en ’n trekker wat vir Synag wil werk moet homself gereed maak vir grondbewerking, plant-, strooi-, sny-, baal-, sleep- en mengwerk. 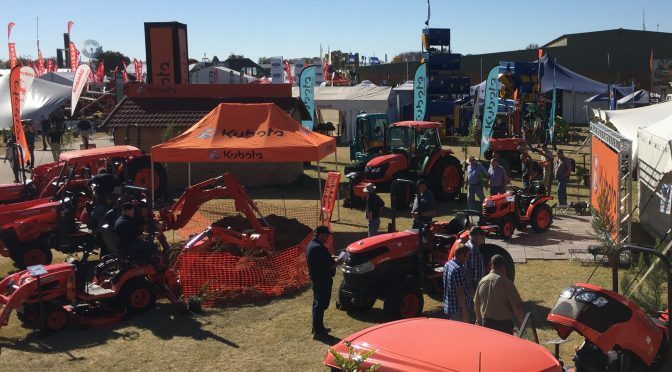 Kubota het onlangs vir die diens aangetree en die koeie en hulle base glimlag van oor tot oor oor hierdie sinvolle toevoeging. South African importation and distribution company, Smith Power Equipment, represents leading global brands in the specialist machinery, turf maintenance and off-road vehicle market. 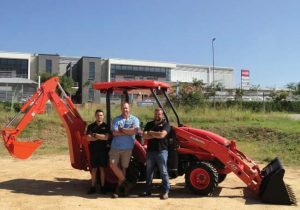 They will be exhibiting at bauma CONEXPO AFRICA to demonstrate their relentless expansion into the construction industry, with a line-up of some of the most renowned global construction brands on show. 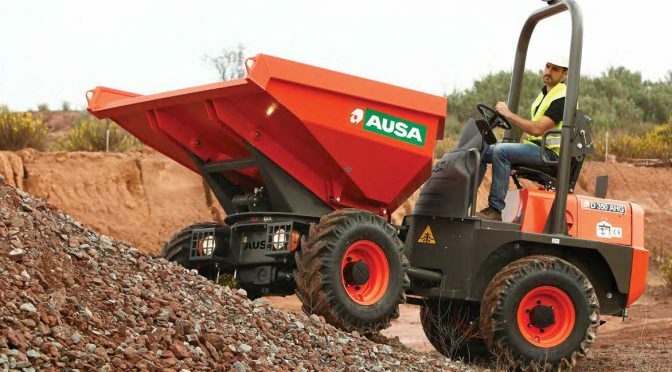 The model range includes rigid chassis dumper at 1,500 kg of payload and articulated dumpers from 2,500 to 3,500 kg. 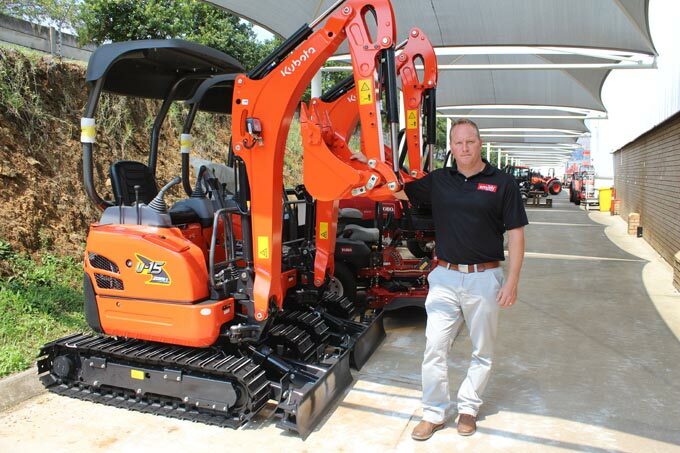 At the upcoming bauma CONEXPO AFRICA 2018, the third international trade fair for construction machinery, building material machines, mining machines and construction vehicles, Smith Power Equipment (smith) will showcase its expansion into the construction industry, with the official launch of AUSA compact equipment in the local market set to exhibit at the show. 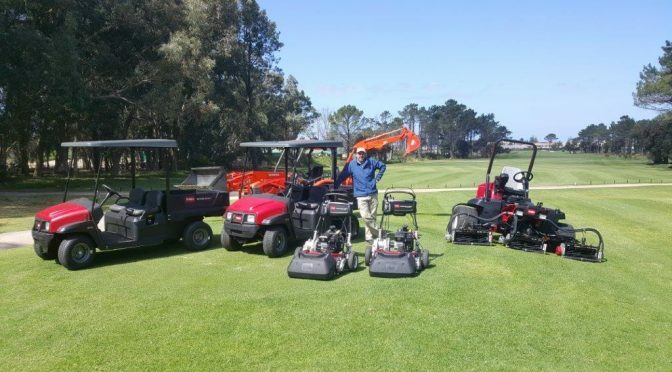 As part of its routine fleet replacement programme, Hermanus Golf Club has acquired a total of seven machines from Smith Power Equipment, a South African importer and distributor of leading global specialist machinery, turf maintenance equipment and off-road vehicles. With its unparalleled scenic beauty, modern infrastructure, upmarket shops and endless adventure options, it’s little wonder that Hermanus, a seaside town southeast of Cape Town, has grown in size and popularity during the last decade. 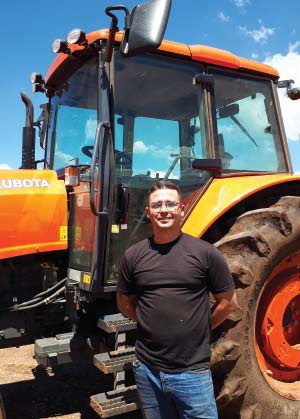 Two Kubota M8540 standard open-station tractors recently supplied to Sierra Citrus in Nelspruit, Mpumalanga, are working beyond the owner’s expectations, helping ease the space constraints and increase overall production at the orange farm. In September 2017, Sierra Citrus took delivery of two Kubota M8540 standard open-station tractors from Rudamans Nelspruit, a leading supplier of forestry, gardening and agricultural equipment, and also the Nelspruit-based authorised distributor for Smith Power Equipment, the sole importer of the Kubota range of equipment in South Africa.